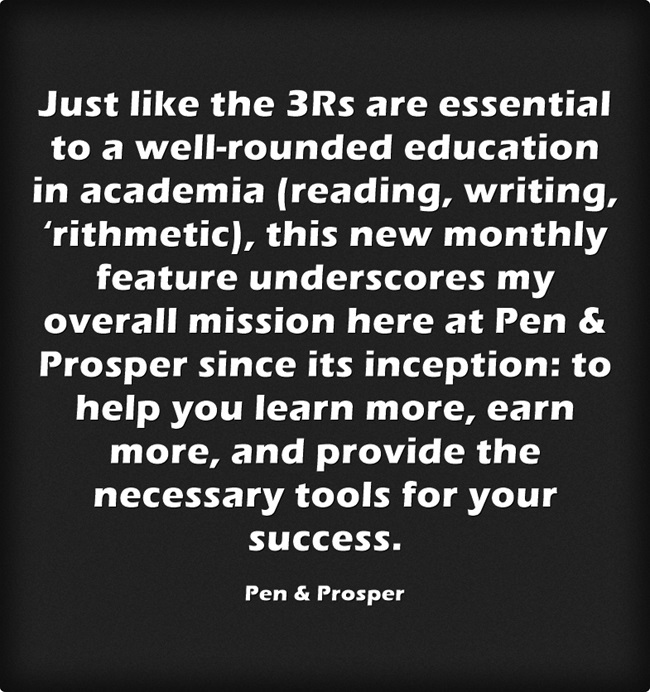 Pen & Pro$per : Resources, Reviews & Reads-The 3R's Series! 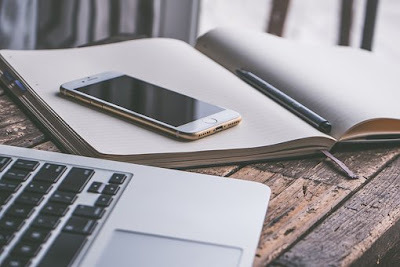 Resources, Reviews & Reads-The 3R's Series! RECOMMENDED READS ACROSS THE WEB.. Some time ago, I attended a poetry event, and while stuffing my face with the assorted goodies, I sought a napkin to clear the evidence wipe my hands and crumb-filled mouth. I grabbed a few that were situated nearby. It's not often that I take notice of paper products; most are not worthy of mention. True? In addition to the colorful print design, the napkin displayed some text. Upon closer observation, I realized the words were actually "party prompts." Conversation starters to help "break the ice" and add a little interest to the evening. What a cool, innovative idea! 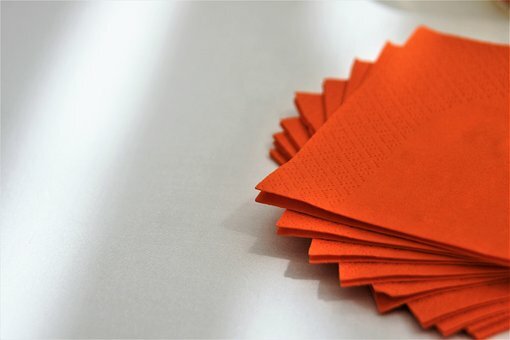 Check out these Conversation Napkins here. There is even a version for educators to use in the classroom. With the party season upon us, I intend to add them to my shopping list. You should too. People will be talking about the fun they had days after the party is over. And remember, good conversations often usher in future relationships. I give this thoughtful and functional product ***** 5 stars out of 5. Pick them up at your local Walmart or online. This concludes our series for this month. What's your favorite aspect of the 3Rs series today? Do tell. My pleasure, Nina. I hope everyone reads it. Thank you for including me in this illustrious round-up Jennifer. I'm beyond honored. You're very welcome. It's an informative post. I appreciate your time and comment. Welcome back. Good to hear from you today. Let me know if anything was particularly helpful to you. Good to know. I hope it helps you sell a boat load of books. Thanks so much for stopping by.